-Able to input the data in computer accurately and reply email effectively. -Able to communicate efficiency with suppliers and customers. 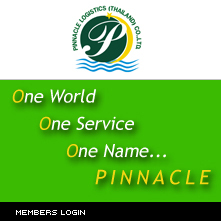 Experience in Freight Forwarding and Logistics providing business at least 2 years. ดำเนินการทำ form A, D, E, C/O etc.